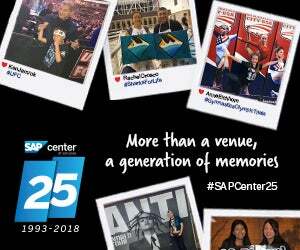 Outlined below are a few "Key Things to Know" about Stars on Ice and SAP Center at San Jose. If you have any further questions, please don't hesitate to call us at 408-287-7070. 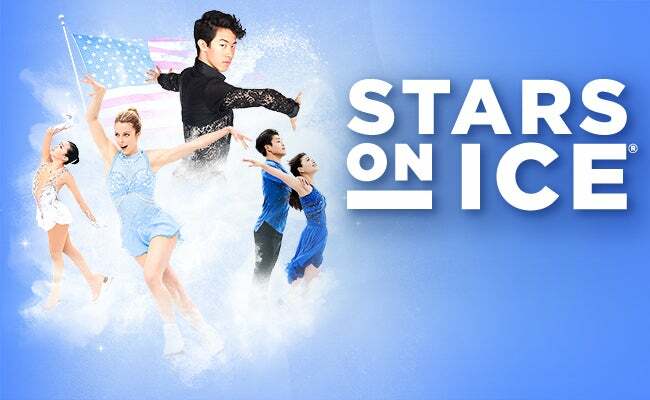 Will Call opens at 2:00 p.m.
Stars on Ice is scheduled to begin at 4:00 p.m. 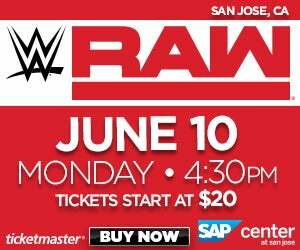 Upon arrival at SAP Center at San Jose, you will have a number of easily accessible on-site parking options for only $20 per car. Additional parking options are available at varied prices and distances from the arena. You can view the full parking map here.